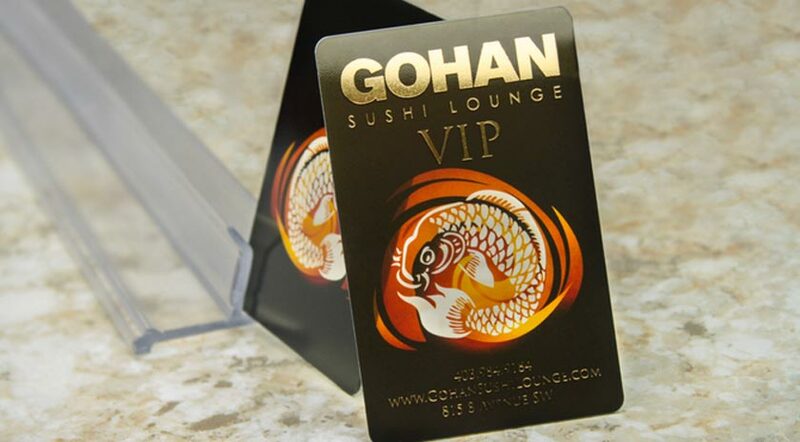 Custom VIP Cards and Customer Cards | Plastic Printers, Inc.
VIP card programs help identify the buying habits of your most profitable customers. 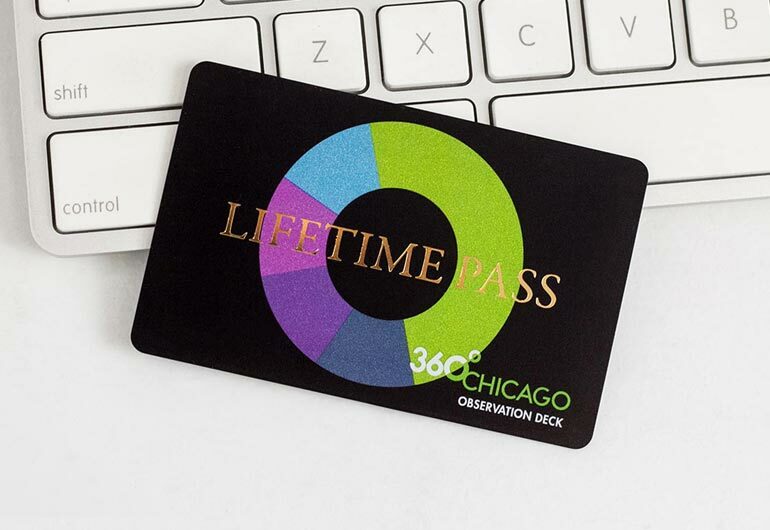 Whether you define your perfect customer based on the quantity of items they purchase or the dollar amount they spend, or even the number of times they enter your business or attend an event; building a habit of loyalty starts when you hand your customer a VIP card. 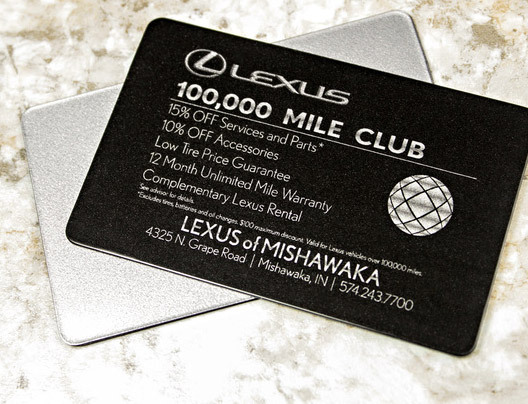 Provides exclusive offers, discounts, rewards, points or access to special events. Allow your customers to be the first to sample new products or services before anyone else, this creates unbelievable word of mouth promotion with little to no effort. 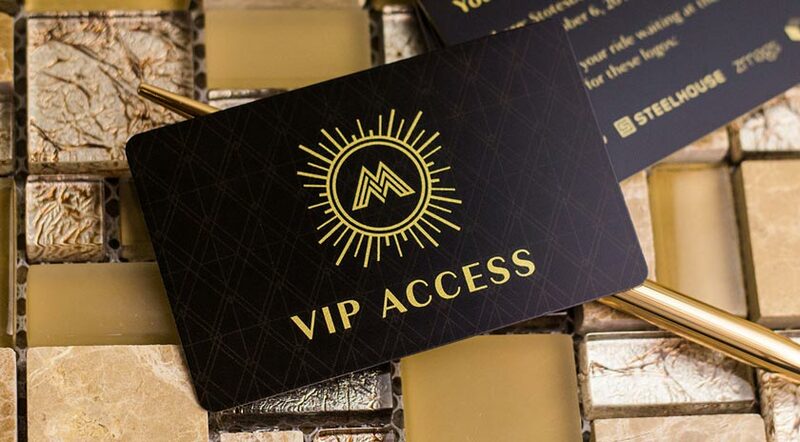 Personalize your VIP cards in a meaningful way exclusive only to you with custom shapes, no one can reproduce or recreate your cards for security purposes. 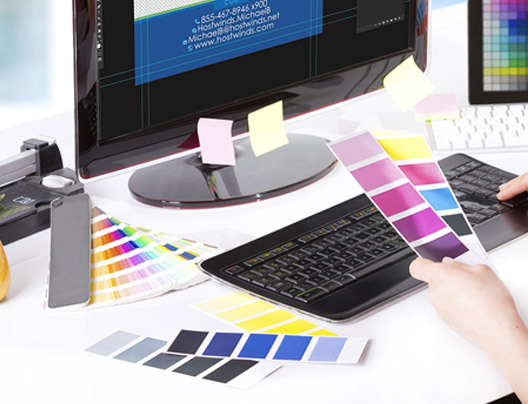 Our very talented team of graphic designers can take your vision and make it a reality. Let us know what you envision, contact a consultant today. 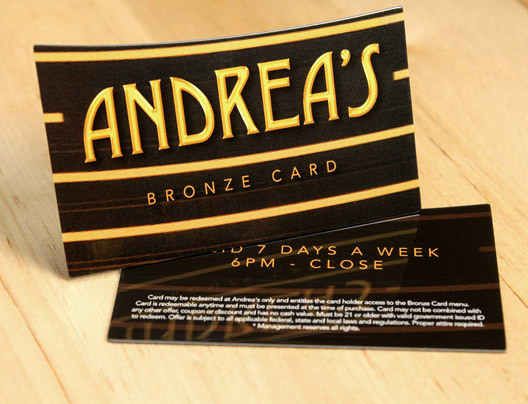 Show your preferred customer they are special by giving them a card with a luxury look and feel. Keep new business flowing by offering your most valued customers the opportunity to share your business with others by referring their friends! 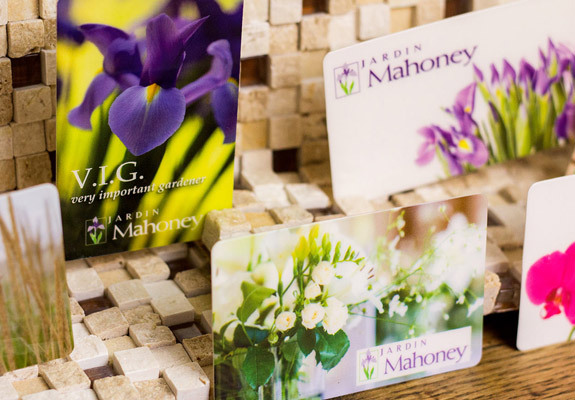 Get inspiration from some of the most popular VIP card looks. 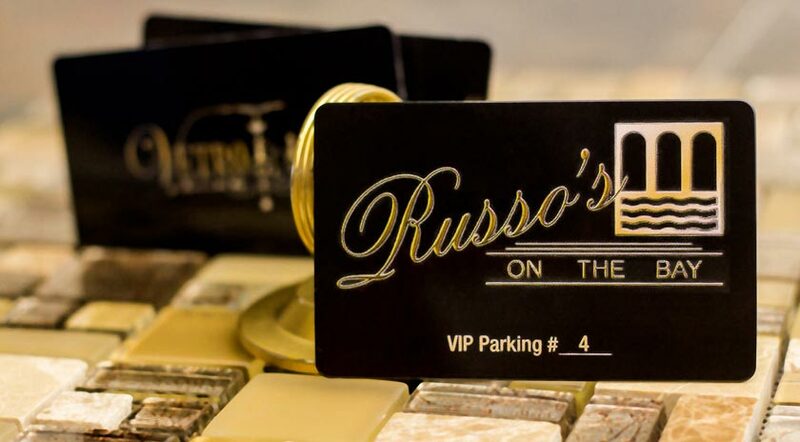 Exclusive Access to VIP Members Only! 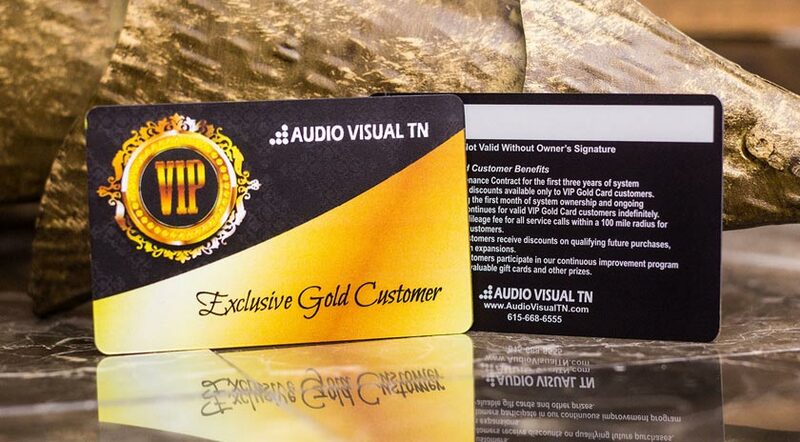 Let’s get started on your custom VIP cards.